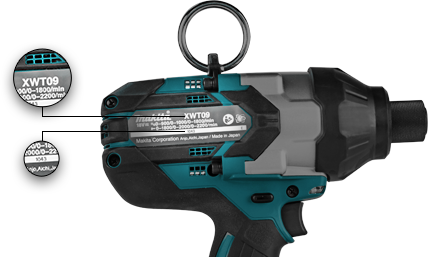 Makita U.S.A., Inc. is based in La Mirada, California, with a manufacturing, distribution and training center in Buford, GA, a distribution and training center in Dallas, TX, and a distribution center in Mt. Prospect, IL. If you have a question, comment, or issue related to Makita USA, please send us a message and we will reply to you shortly. Your request has been submitted. A representative will contact you shortly.